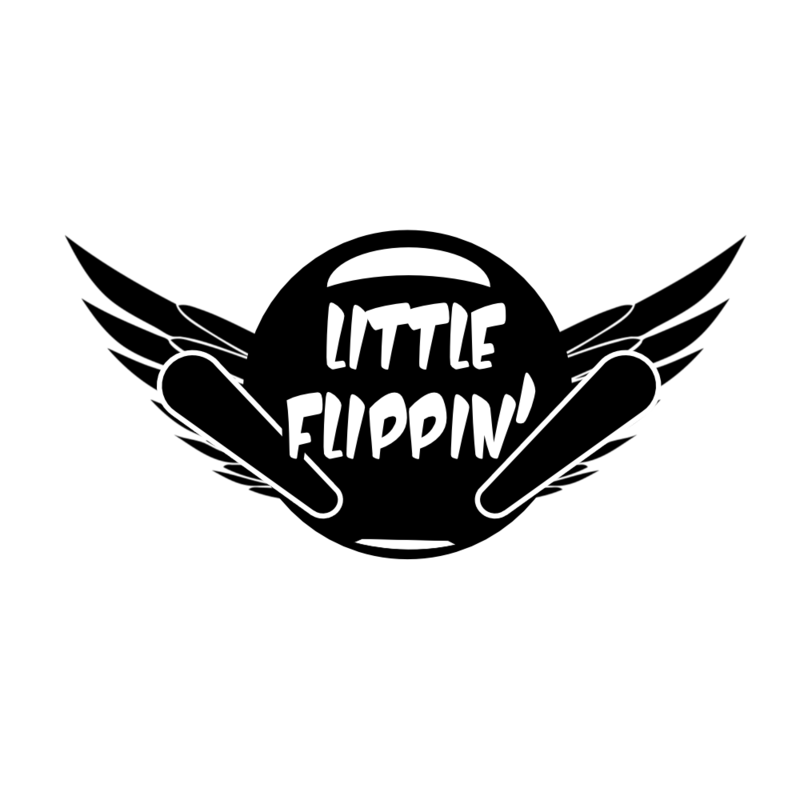 The Little Flippin Pinball Tournament (LFPT) will be an opportunity for those 12 and under to experience playing pinball under a tournament setting. There will be a full qualifying session on Saturday, where the top 4 players will advance to play in a four player final on Sunday. Prizes will be awarded to all of the finalists. The tournament is open to anyone 12 or under as long as they are accompanied by an adult with paid admission. Qualifying can be attempted anytime during tournament hours on Saturday, but you must be available to show up for Sunday if you qualify for the playoff round. Entries will be FREE, limited to a total of 5 tries in the qualifying round. A player must play on at least 2 of 3 machines to qualify for finals. Top four total scores for each session will advance to the playoff round on Sunday. Finals start at 12:00PM on Sunday, please check the standings in each division if you qualified and be prepared to play on Sunday. No substitutes will be allowed in the playoff rounds, and any prizes are forfeited for no shows. 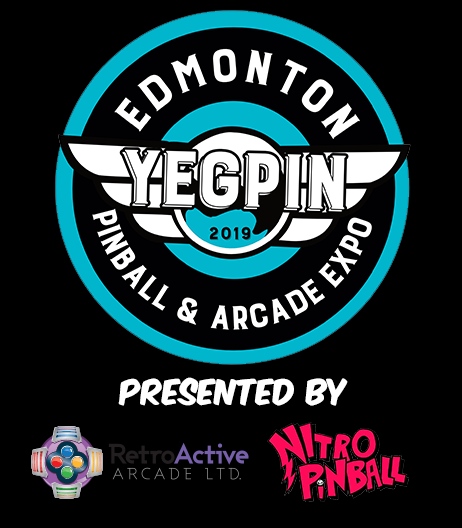 Each elimination (playoff) round will be a three game Professional & Amateur Pinball Association (PAPA) four player scoring format (4,2,1,0 scoring) knockout round with two players advancing until the final 4 grouping. All rules, malfunctions and rules, machine settings and player conduct to be based on relaxed PAPA rules. Playoff final round will use the same rules as the YCPC tournament.